Photography is one of the most loved niches when it comes to art. It can be done by both amateur and professional photographers. All you need is your camera and your passion for it. Passion is important since you will not be able to work on something if you really do not have your heart into it. One good thing about photography is the vast number of things you can do with it. It can be used not just for your passion for photography but you can also earn using it. The amazing thing about photography is that you are given complete freedom on how to come up with photos. You will be able to express yourself in it and you can also show your interests through it. But that doesn’t end there. You have to be unique and creative so you can create your own brand in photography. But if you want to try something new or you want to discover new things for your photography, you do not need to worry. 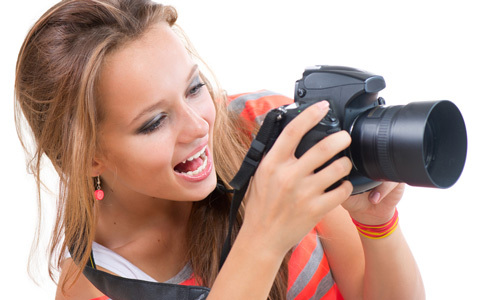 There are actually a lot of other things you can do with your photography skills. 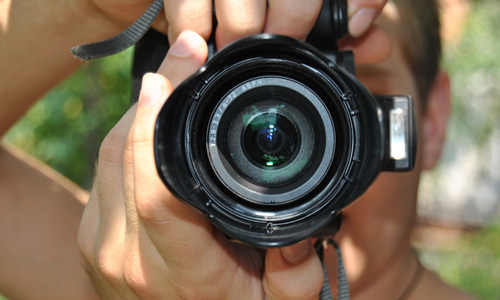 So, today, we will be giving you a long list of activities that to make the most of your photography skills. This will surely make you love photography more knowing that you can do a so much with it! Read on our list below. If you are tired of doing the same things over and over again for your photography, here are some things that you can do. Doing the things below will not only harness your photography skills but will also help you earn and extend your network. 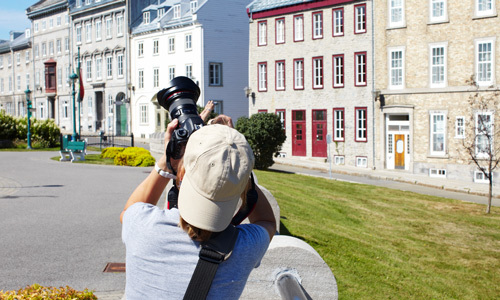 Check out this list of some activities that will help you to make the most of your photography skills. Take good pictures of people doing different activities and other shots that can be good as stock photos. You can sell them online. Doing this does not mean that you are selling the picture but you are just selling the rights of your image. There are many websites that accepts photos. 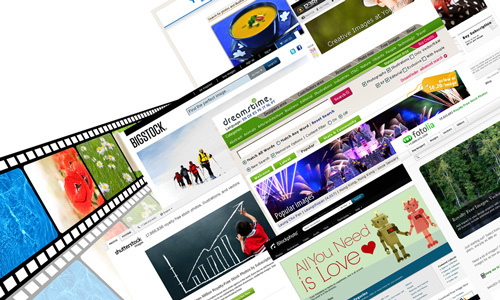 Look for royalty free stock photography websites and read their policies. Most of them will allow you to contribute the same image to another website because the copyright of the photo is still yours. You have to make sure that the pictures you take are good for commercial level. These are the kind that sells online. You should also choose the right keywords because buyers will be searching for images using keywords. But make sure that the keywords fit the picture. You could earn well because one image can be sold multiple times. This is passive income for you in a very long time. Share your work to the world by having a photoblog. You can post your latest shots and share how you came up with it. You can also tell the story behind a certain picture if you want to. It is fun to have your own blog especially if it is about something that you really love to do like photography. Your works may also inspire other people. 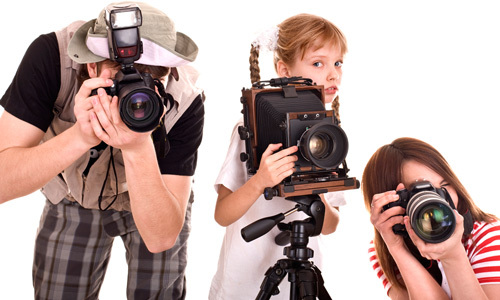 Share your talent by teaching and training other people about photography. This way, you are not just helping other people but you are also refreshing yourself with the basics of photography. You can teach a certain person about what you know or you can also conduct trainings to share your knowledge to a group of people. 4. Have a photography business. Have your very own photography business. 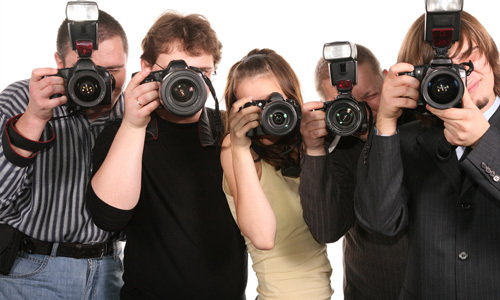 You can also try to tap your fellow photographers who might be willing to work with you. 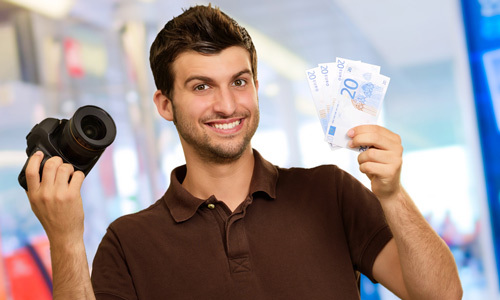 There are many ways to have a photography business. You can simply create a website where people can reach you and see your works. Or you can also have your own studio and get amazing studio shots for your clients. Freelancing is a good option. It allows you to get more clients. You also need to be versatile because clients will need different services. Hence, it is important that you try different types of photography. Also, be sure to have enough practice before you finally start applying for freelance jobs. Show people what you’ve got by creating your own online portfolio. That could be very beneficial especially if you are eyeing to get online clients. You can also use your online portfolio for local clients who want to see your work. Include in your portfolio your best works, your contact information and make sure to update it from time to time. You can then get clients in your area who wants you to take photos for important events or merely for personal usage. You can also get clients overseas who would like to get photos of good quality from you. 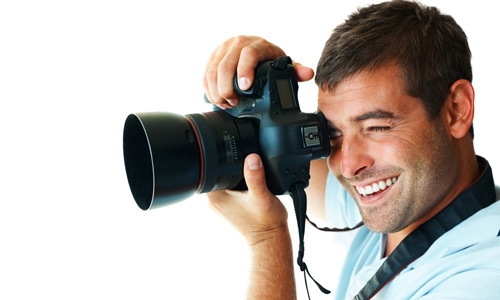 If you are need more tips to be a freelance photographer, check on How to Succeed as a Freelance Photographer. 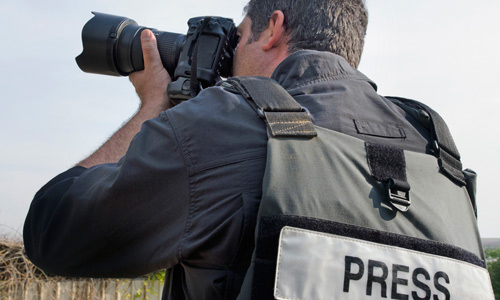 Some photographers have developed passion for photojournalism. This one pertains to taking photographs for newspapers and magazines. Pictures of important events are always needed by newspapers. Editors also look for great shots of these events especially if they’ll use it for a cover or for the banner story. 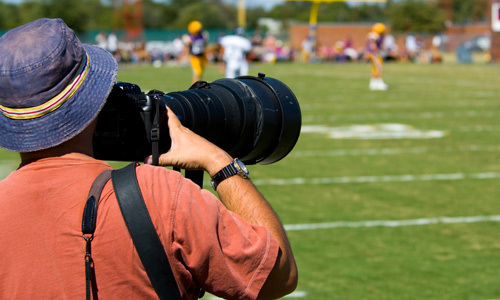 Like being a photojournalist, sports photographers also take photos for publications. Only that it focus more on sports. You have to be good in taking action shots showing how a certain athlete moves during the game. The more detailed the movements are, the better the photo is and the more chances you have for getting published. Joining a community of photographers can help you a lot. It will not only help you learn but it can also help you earn. There might be some photography gigs that other photographers can recommend for you. Once you are in the circle, you will always be updated with the latest trends and jobs in your area. So, look for one in your place and part of it. Also, join online communities and join forums. This can also give you online jobs. Try having an exhibit of your works. You can also sell some of them. There are people who buy these photos and put them up in their walls. An exhibit is a good way to promote your photography business (if you have) and it can also showcase your skills. Seeing how good you are, people will run into you for their photography concerns. Do not just stick with one style in photography. There are so many different ways you can take a picture. Do not hesitate to experiment with them. Also, try the different types of photography. Even if you can’t be good in all of them, at least you can be good in some of them and you can be best in one of them. Look into photography composition, too. You can read Photography Composition Points to Take Note Of to learn more about this. 11. Go into photo editing. 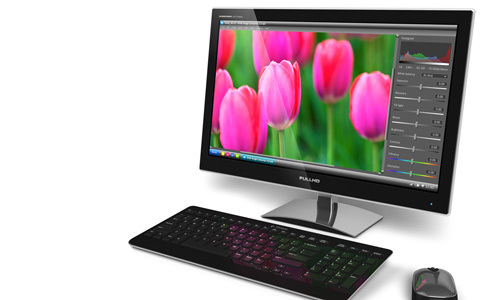 With the computer and various photo editing software like Adobe Photoshop, you can do wonders with your photos. Try photo editing and come up with totally unique shots. You can look for inspirations and try to pull out some ideas from it. If you are not that good in editing yet, you will be if you keep on trying. You will surely find it fun to edit pictures especially if you come up with great outputs. You can also create your own identity while you enhance and apply effects to your photos. Taking photos is a great thing but adding special effects to it can even bring your photography to the next level. It can even make it look more exciting and you will also appear more professional. You can even sell it with higher price. 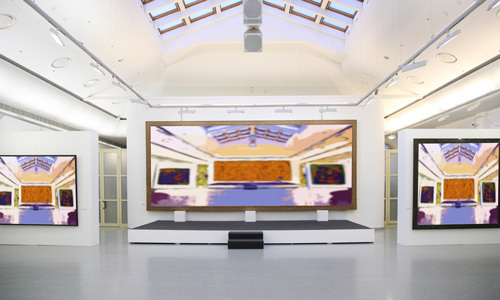 Create images that could amaze and wow the viewers! Many photographers had made their own name because of photography tricks. So, instead of still being a photography enthusiast, hop in and take a bigger step by uncovering the secrets of some photographers with big names. You can actually be the next big thing in photography if you try to do so. But of course, this doesn’t mean that you can immediately become famous on just one click of your shutter. You need to be patient to learn the ropes. You can even experiment with tricks and create your own effects. If you have enough funds, why not have your own photography studio? Many people are happy to go to studios and have their pictures taken in beautiful backdrops despite the fact that most of them have their own cameras. The outputs from studios are totally different because they have all the lighting stuff and other photography equipment that gives a beautiful result. You will surely have lots of clients for this. This specializes in providing realtors with imaging and marketing services. These are the pictures of houses and lots that are for sale. You will see them in posters, billboards, brochures and other advertising prints that real estate use. You can also earn from this. This is more of architecture photography. Of course, it is always important that you have fun. Apart from making a living, see to it that you have fun all the time. So, aside from the kinds serious stuffs we have mentioned above, you can just go out and take pictures whenever you want to. 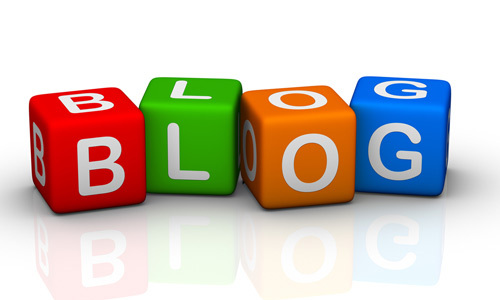 Then you can share that in your blog or you can just keep it for yourself. Enjoying what you do is the key to succeed in whatever tasks you do in life. 15. Be an events photographer. There are different events celebrated by people in your area. It could be a wedding, a birthday, a baby shower and many others. Offer photography for these kinds of events. You will earn a lot from it and you will also enjoy doing it. Everyone always have something to celebrate. You will have many bookings especially if your outputs are great. See to it that aside from a good output, you will also show a good attitude so that people will love to work with you. 16. Specialize on one field. We have mentioned that you can try the different types of photography especially if you decide to go freelance but you also need to specialize in a certain field. This way, you will be able to master one thing. This is important than not being outstanding at anything at all. Like you can be a wedding photographer and specialize on that. You will see that you will earn well from having a specialization. This one is focused on taking pictures of models, clothes, and other fashion items. You can try working for a magazine or merely take photos of models for the world of fashion. These can be used for publications or you can be a consistent photographer for a certain fashion company. Aside from taking photos, you can also try offering prints. You can print photos in various sizes. You can also try printing photo invitations and others. This can add a lot to your income. But of course, you have to get a good printer and a bunch of photo papers for this. 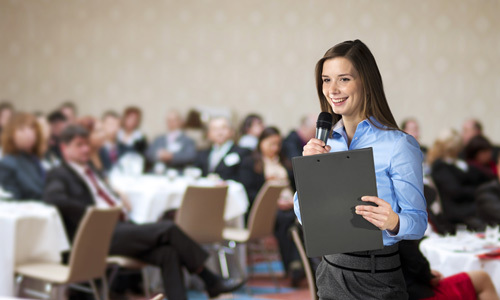 If you are confident enough, accept speaking engagements and talk about what you know in photography. You will be able to promote your photography here and you can also be named as an expert in the field. You will also find this enjoyable especially if you love talking in front of many people. Your camera is your best buddy in photography. You have spent many memories and great moments together. But you should not just stick to one camera. You also need to be more versatile in using cameras, whatever their type and brand is. This will make you proficient whatever camera will be on your hand. 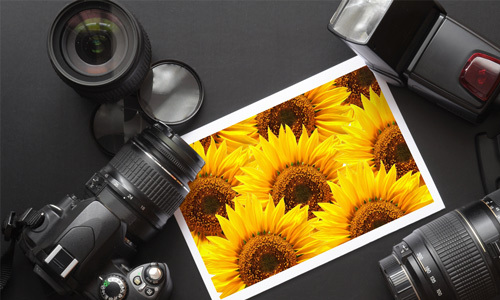 Aside from that things that you can do with your photography skills, allow us to give you a few tips on what you can do with your printed photographs. This is just a bonus for the long list above. It is like an extension of your photography activities. 1. Try scrapbooking. You see a stock of many photos in your work area and you have seen how lovely and how full of memories these photos are. Why not make a scrapbook and place all those pictures? That is one way to express your creativity and it will also organize your photos at the same time. That will be a lot better than merely seeing a pile of photos that deserves to be displayed. 2. Be crafty. Being crafty can help you put your photos in good use. You can mount your images into just anything you can think of. You can try mounting it on boxes, jars, and others. You can also create wall decors using photos. Just be creative with them and you’ll end up having a beautiful craftwork that can bear wonderful memories from the pictures you will place on them. 3. Simply put it in an album. Like the old ways, you can simply arrange your photos in an album. Place it in an area in your home where guests can scan through them. You can also bring it with you during special gatherings and others. 4. Scan them. Other people hate to see a bunch of photographs just kept in a box. While keeping other copies, they would opt to scan them, too. It is also a good way of preserving the images by having a digital copy of it. 5. Frame them. Well, we speak of framing; you can also be creative with how you frame your images. You can create a mini-gallery in your home. You can also make use of framed items as wall decoration. This can look great, too. Well, isn’t it amazing that you can actually do a lot of things with your photography skills? You can really go a long way with that especially if you have honed your skills well. Doing photography consistently is one sure way to improve your skills. It would also be good news for you knowing that you can earn while developing your skills and doing what you love most. Enjoy photography! Do you think you still have other points to add to our list of activities? Photography is a good skill but learning on it is not too expensive? Well, you need a camera which means you have to spend for it. 🙂 And yes, it is quite expensive but you only have to invest once then the learning follows. Aside from this information you gave,is there other things that are needed to consider in doing photography? Very interesting and motivating,thanks for this Miss Kareen. Your article is almost okay but I’m expecting for more,. I think it depends also on what kind of camera that we will going to use,right? For SLRs and DSLRs, the tips above would apply. But I guess, whatever camera you use, you can still make the most of your photography skills if you are motivated enough to do that. Thank you for the interesting information and idea about photography. It’s really applicable for us as your reader. I have enjoyed reading your article,thank you for this.